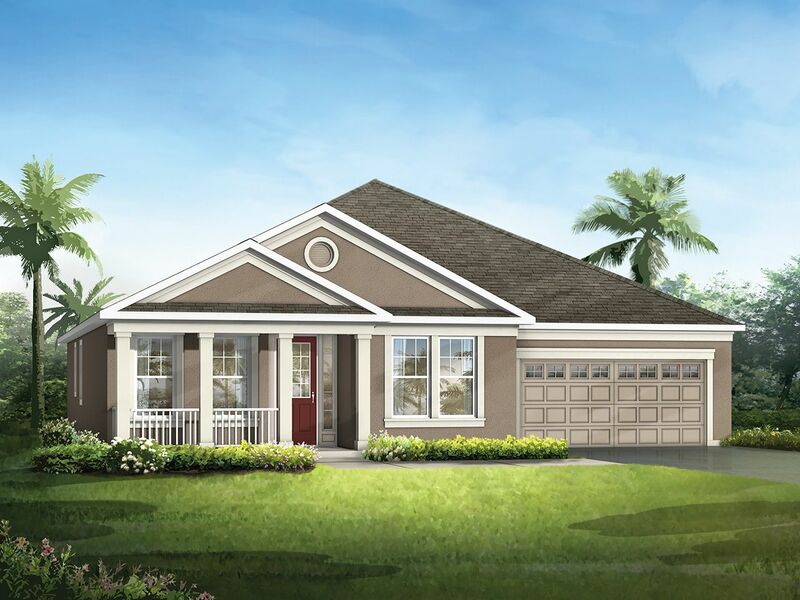 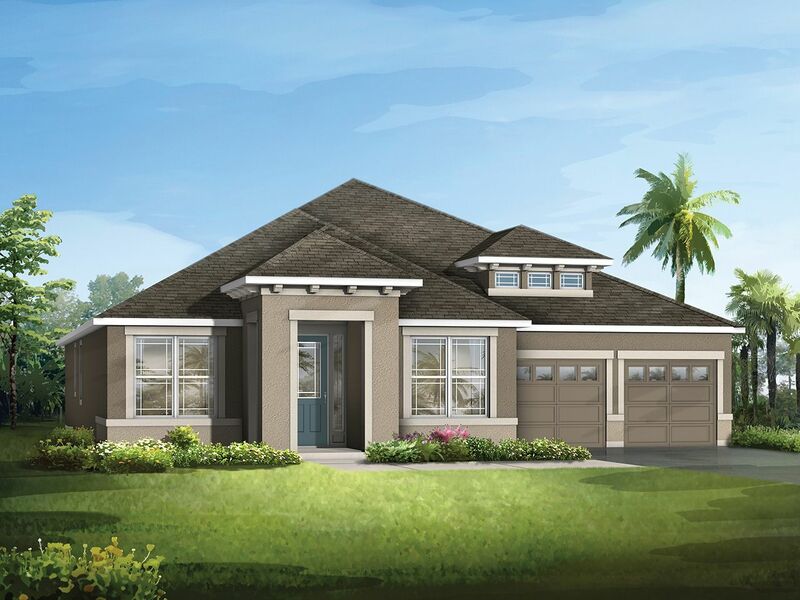 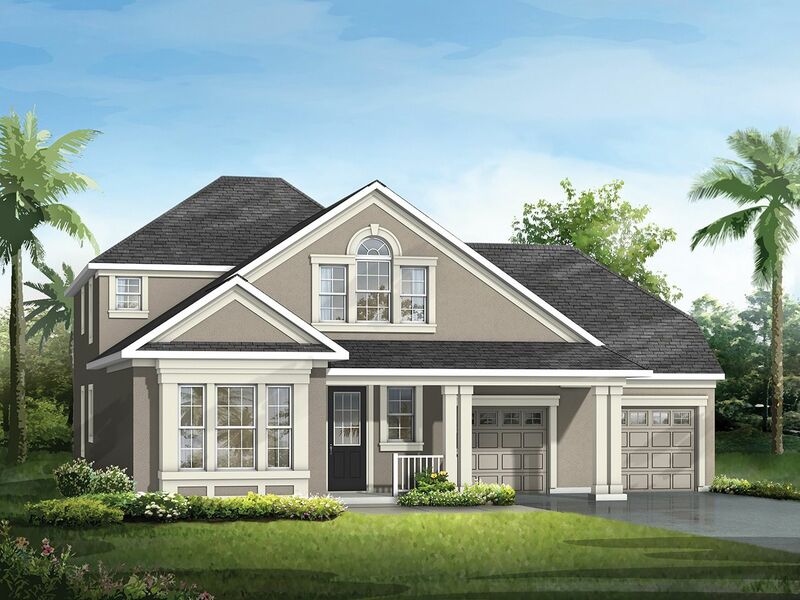 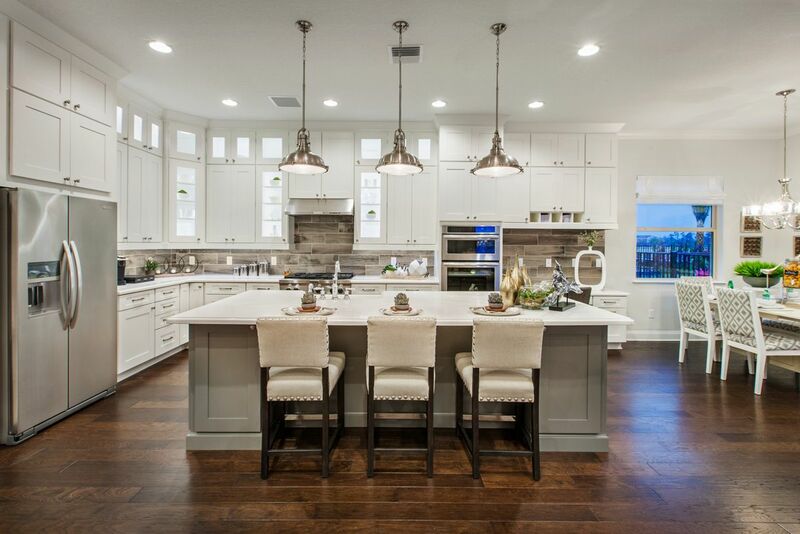 Randal Park at Lake Nona is a whole new world for stylish living with integrated natural features that combine to offer families an eco-friendly, urban designed neighborhood. 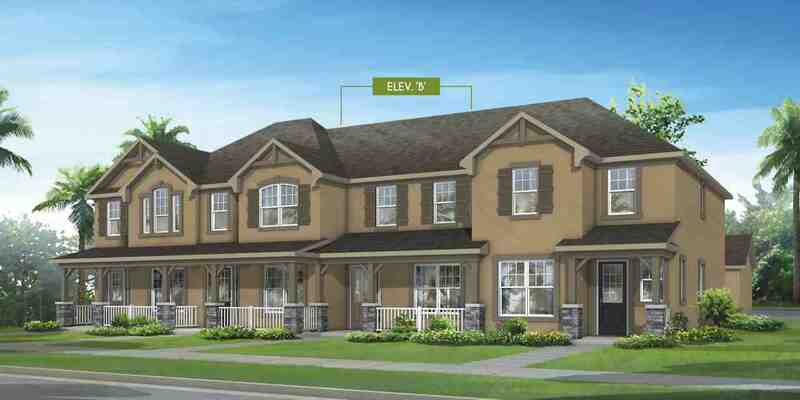 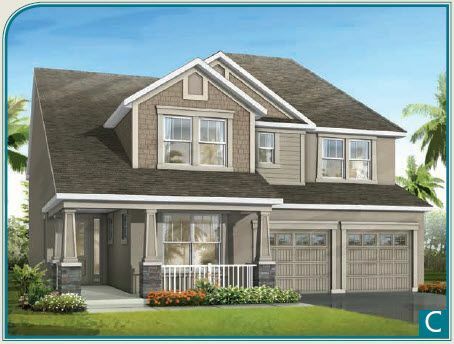 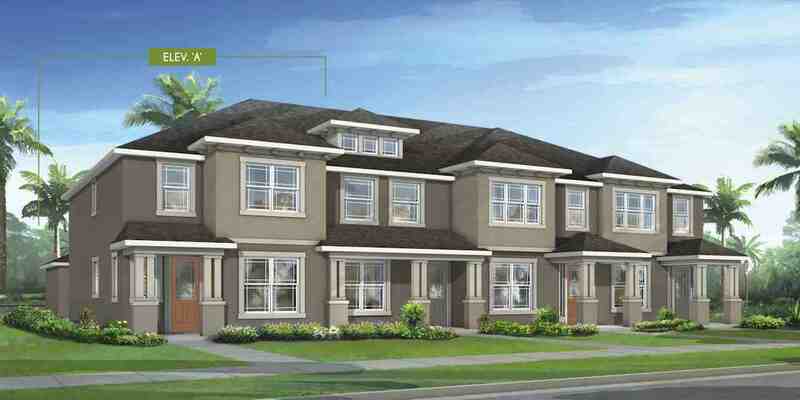 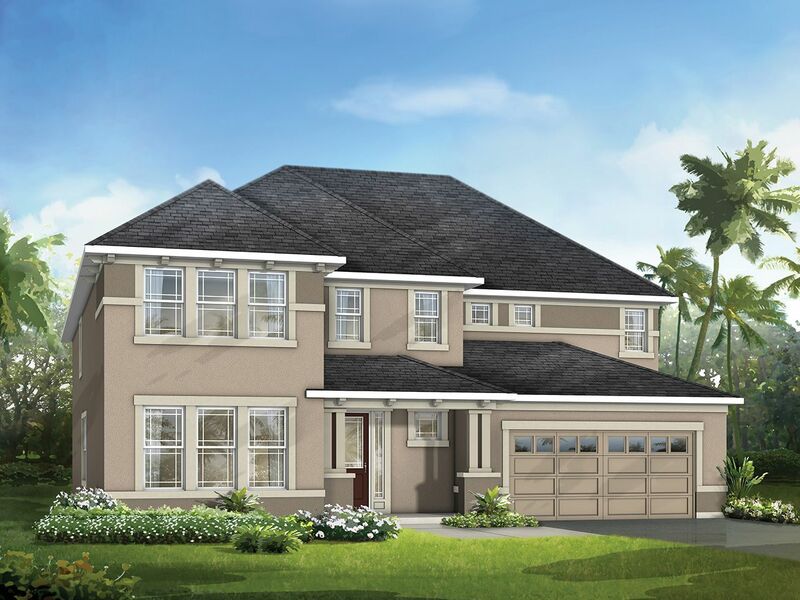 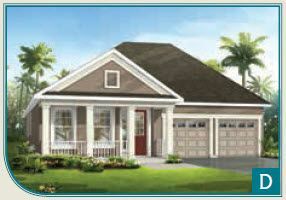 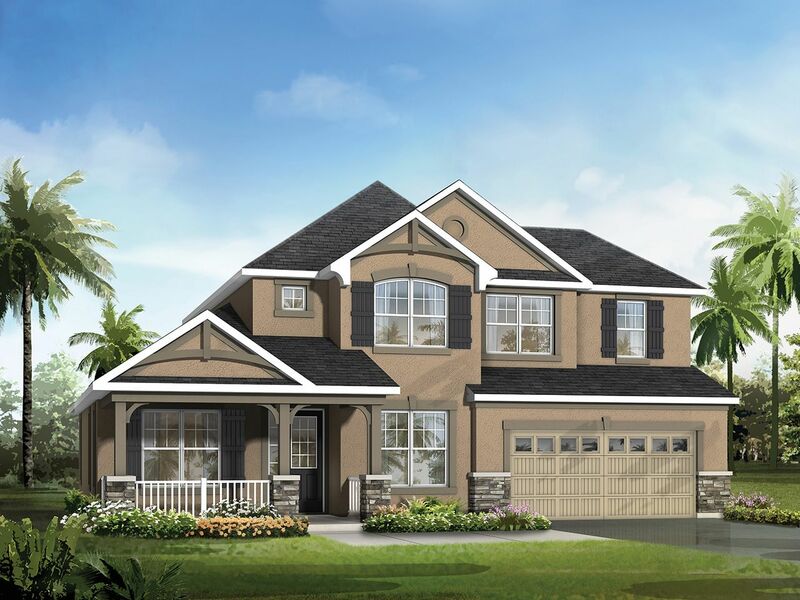 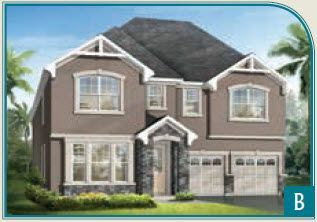 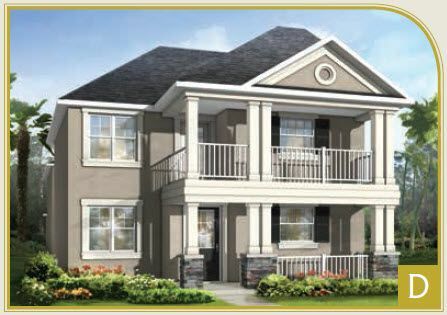 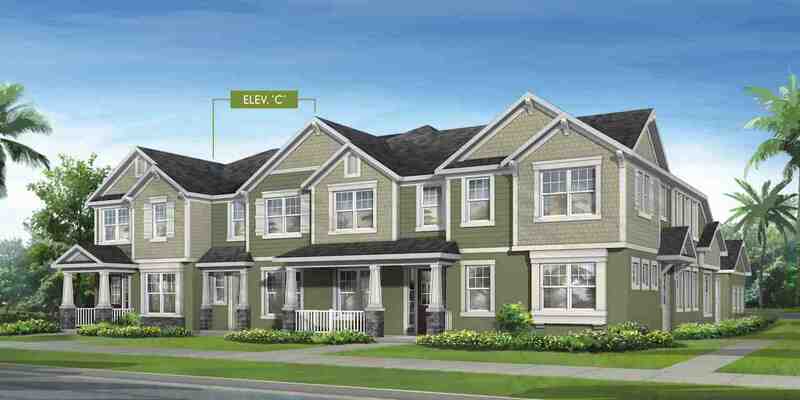 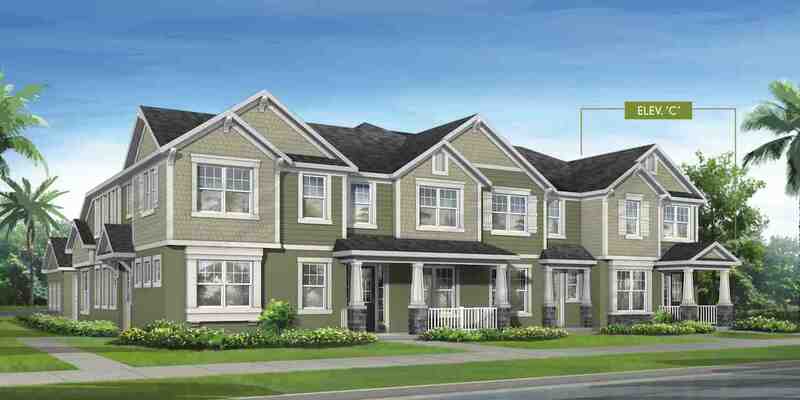 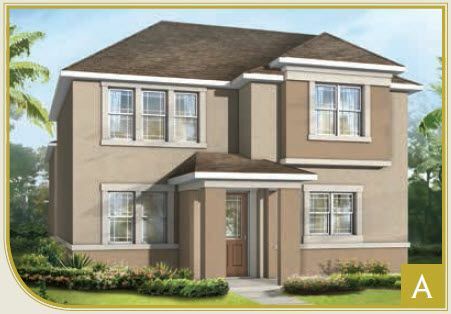 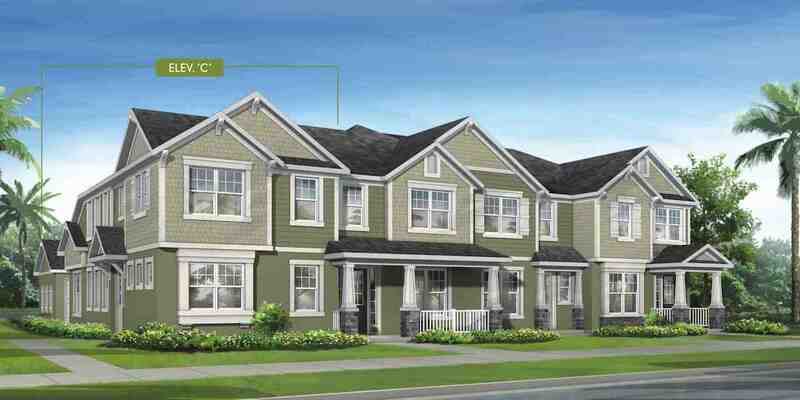 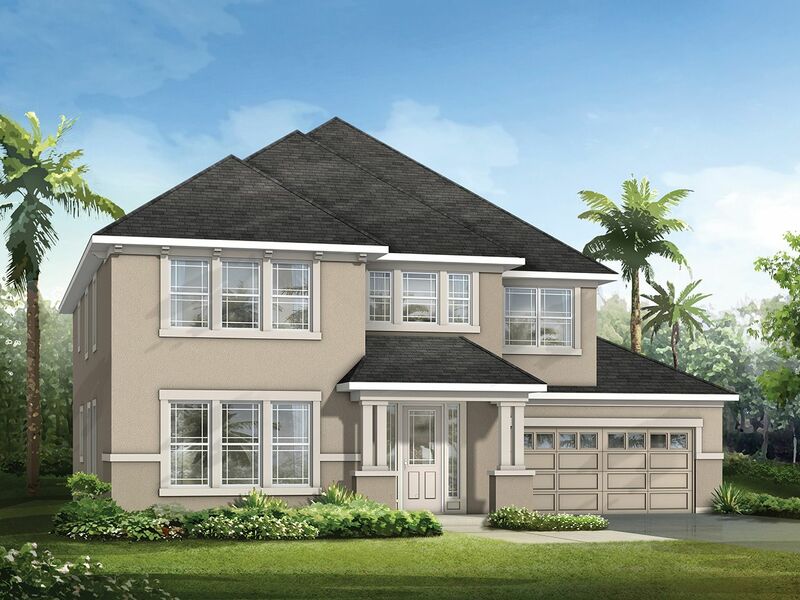 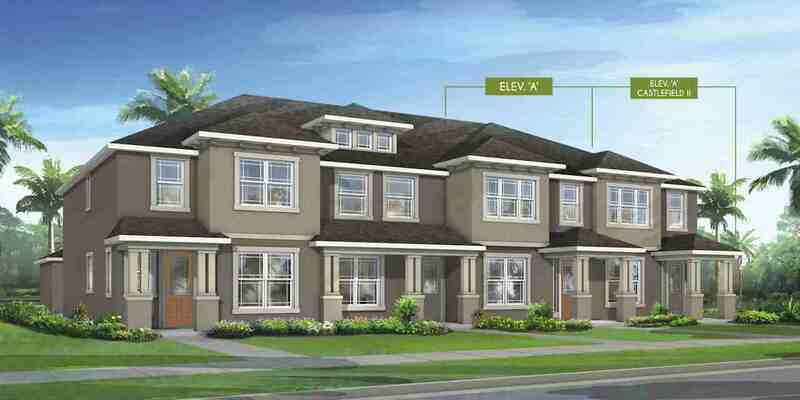 Mattamy offers townhomes with rear entry garages and single family homes on 40', 50' and 60' homesites. 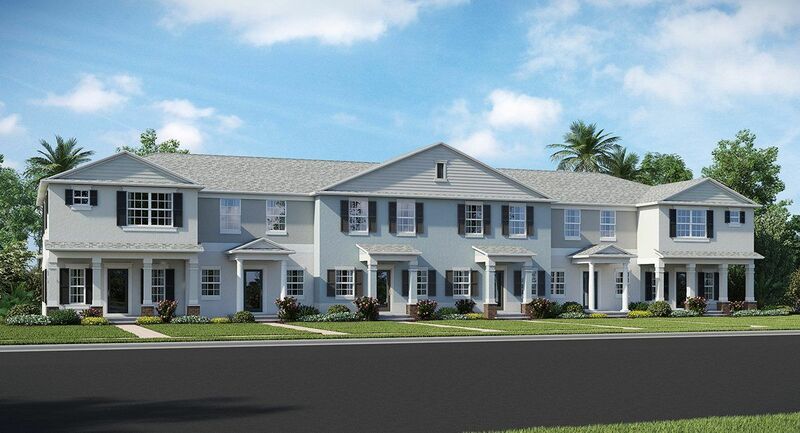 Randal Park is a master-planned community where 750 families will find everything they need to live and play. 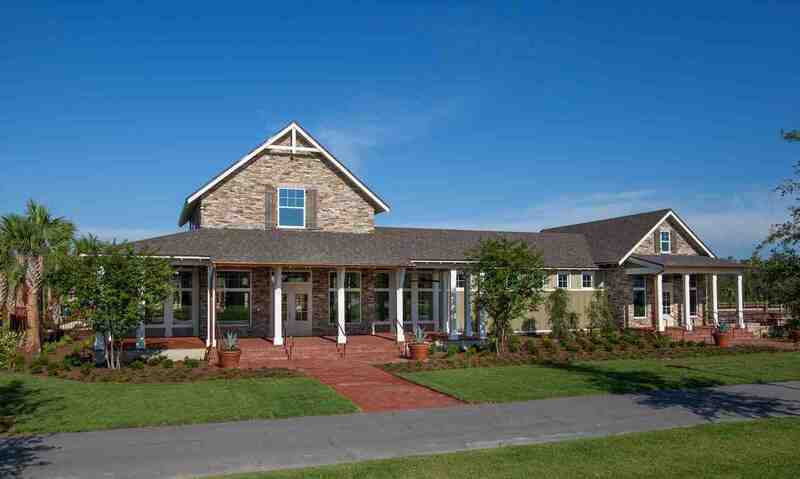 There are 8 neighborhood parks including a 5-acre Central park around which life in the community revolves. 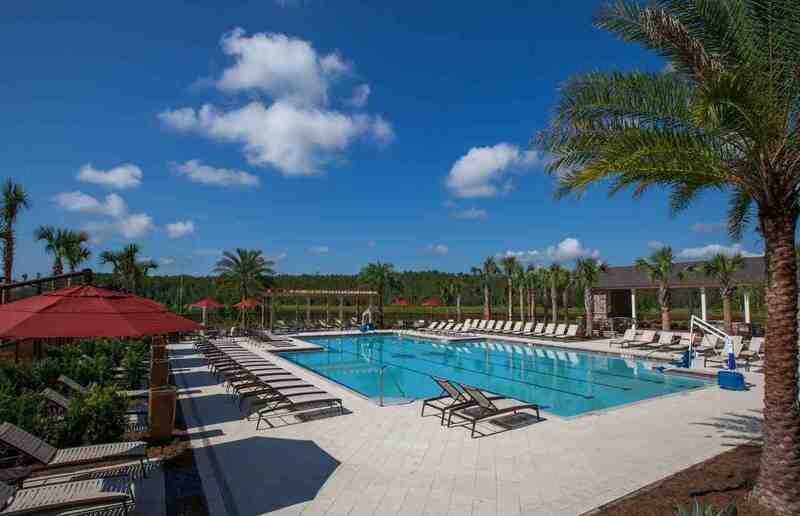 In all, there will be 300 acres of preserved wilderness and open space, all within minutes of Medical City, Orlando International Airport, UCF and downtown. 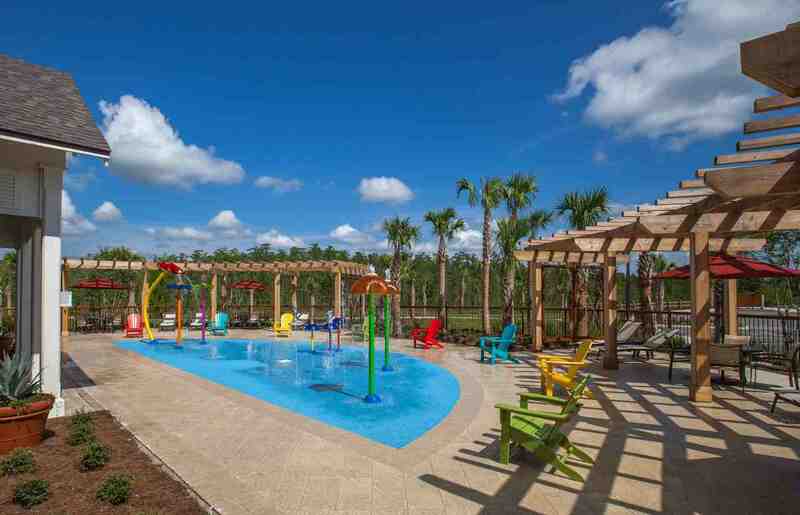 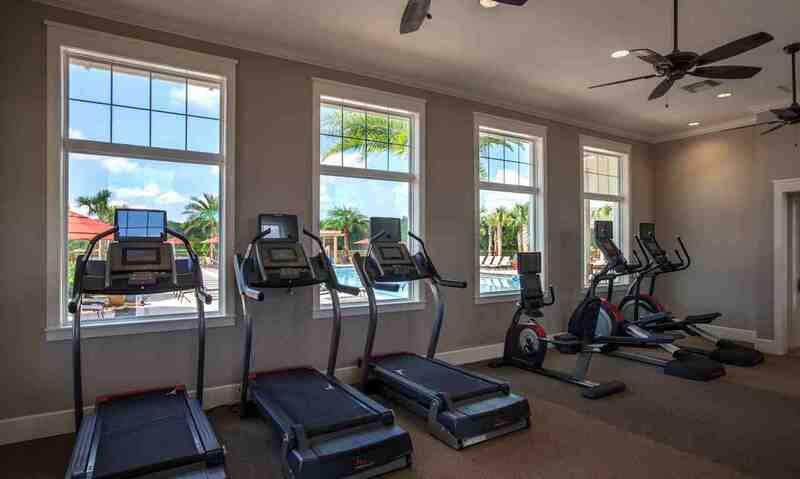 As well as its own eco system, Randal Park features a community center, resort pool, splash park and patio, open-air pavilion, playgrounds, workout facility, miles of biking/hiking trails and boardwalks as well as acres of woodlands. 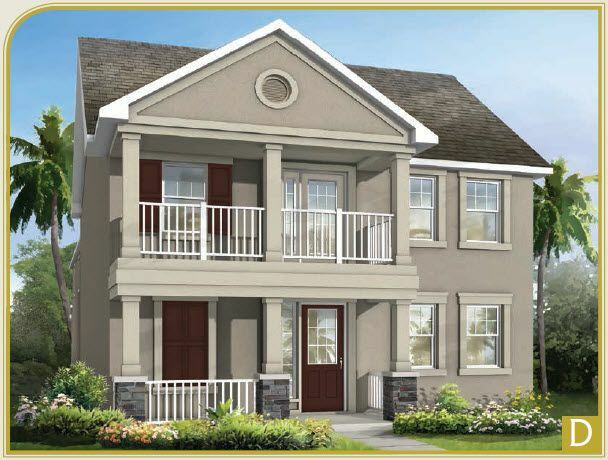 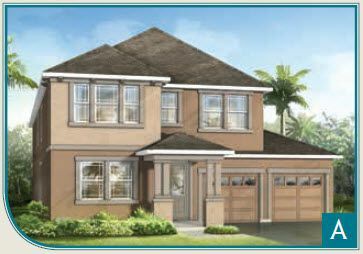 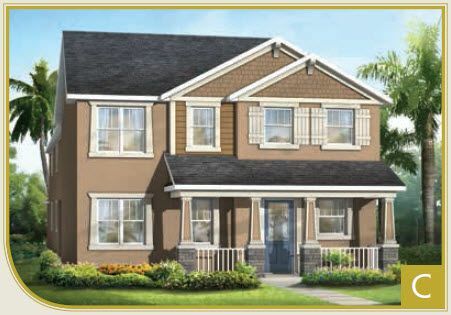 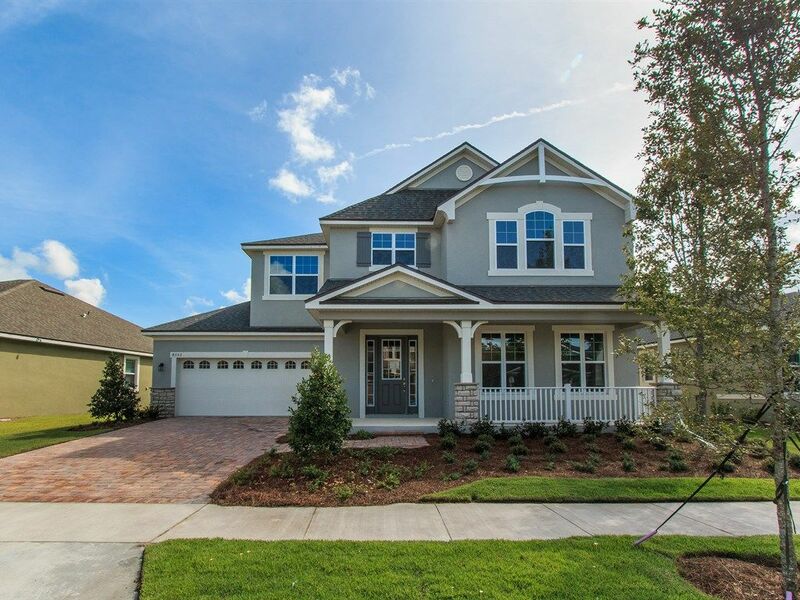 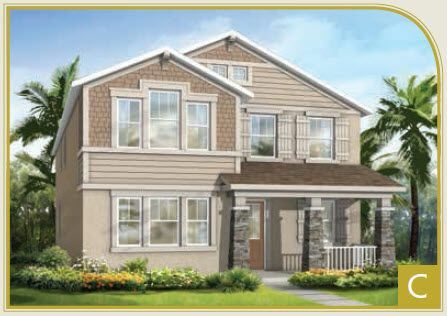 Randal Park has a full array of Model Homes including a Townhome buildings with 4 Units, a 40' Single Family Home, two 50' Single Family Homes and a 60' Single Family Home.